Optical Dynamics is pleased to welcome Eye Center Boutique’s 7th franchise location to the Q-2100 user family. 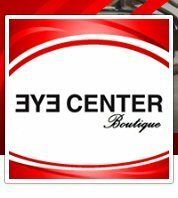 Eye Center Boutique Mayaguez opened for business in February, 2015 and is situated in the 8th largest municipality of Puerto. With its store front located in the Mayaguez mall, its perfectly positioned to serve over 100,000 residents. Each Eye Center Boutique location carries a large array of frames, handbags and accessories for a unique shopping experience. 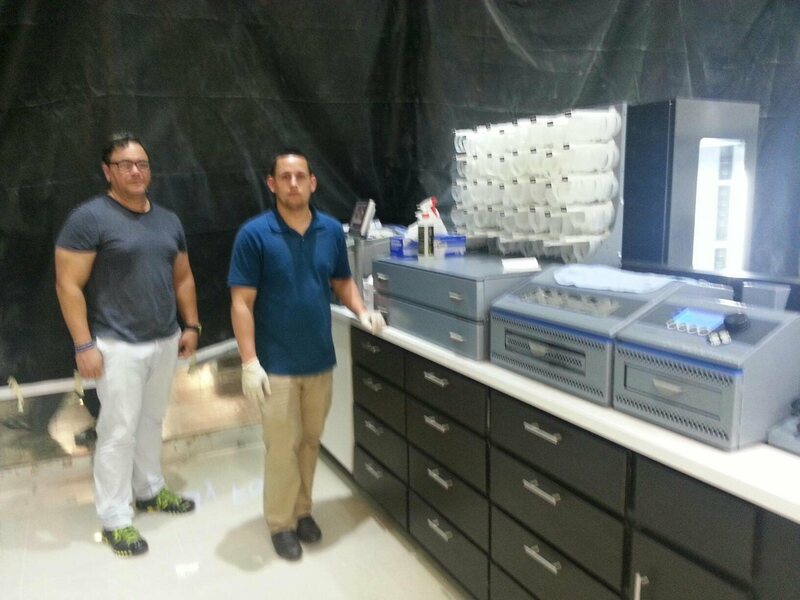 All locations include an in-house lab that utilizes the Q-2100 and nanoCLEAR technology for just-in-time delivery of eye wear. The ECB chain focuses on quality eye care with a designer line of frames to fit every budget.